This Roch Valley georgette skirt is suitable for RAD regulation uniform, class, and exam wear. 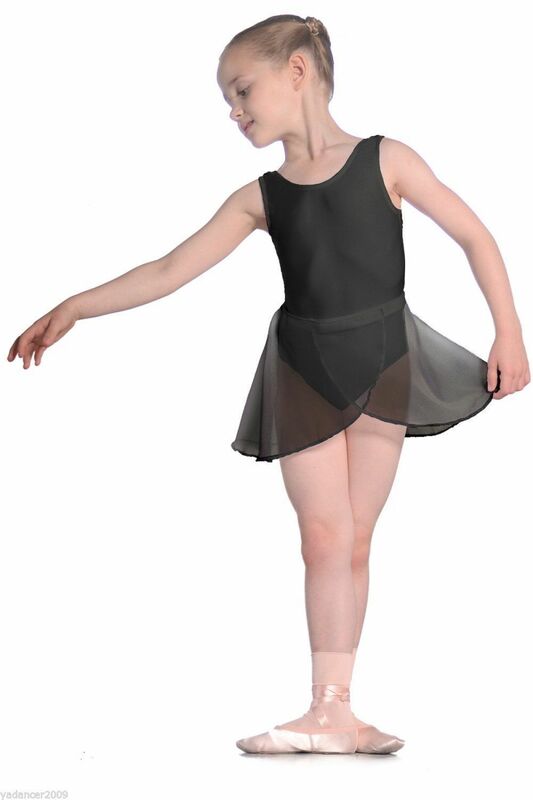 The skirt wraps over at the font and has adjustable easy to fasten velcro strips on the waistband. Available in BLACK in a wide range of sizes, the measurement is for the waistband which is adjustable. 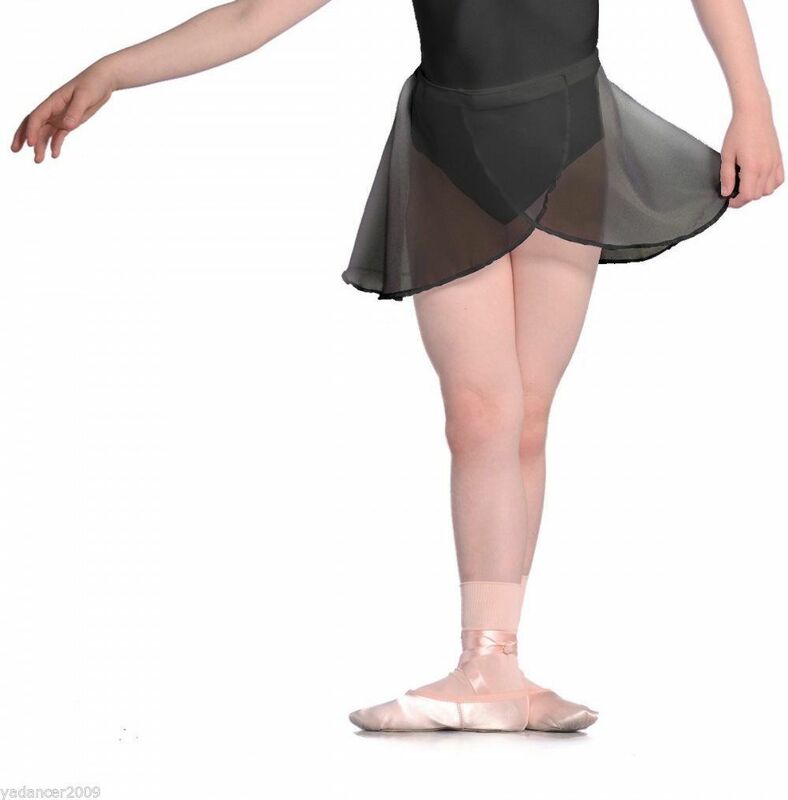 This listing is for the skirt only, we have a number of leotards available which will co-ordinate with this skirt as seperate listings - please see my other items.